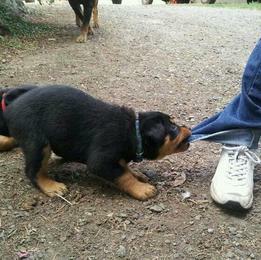 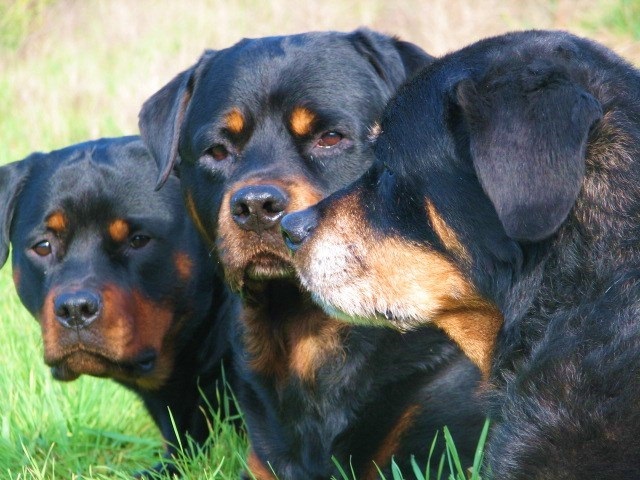 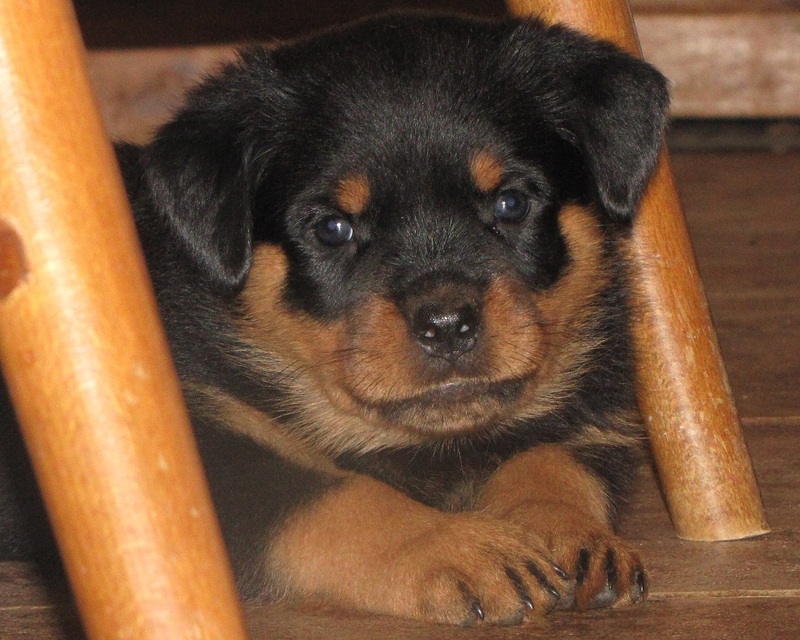 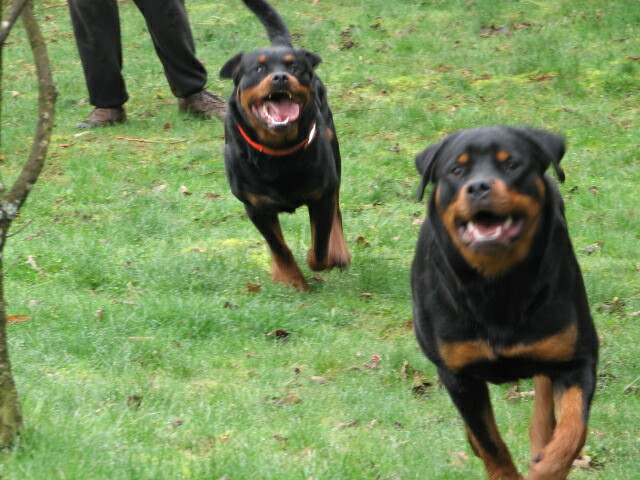 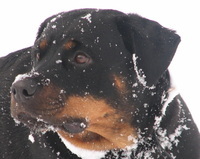 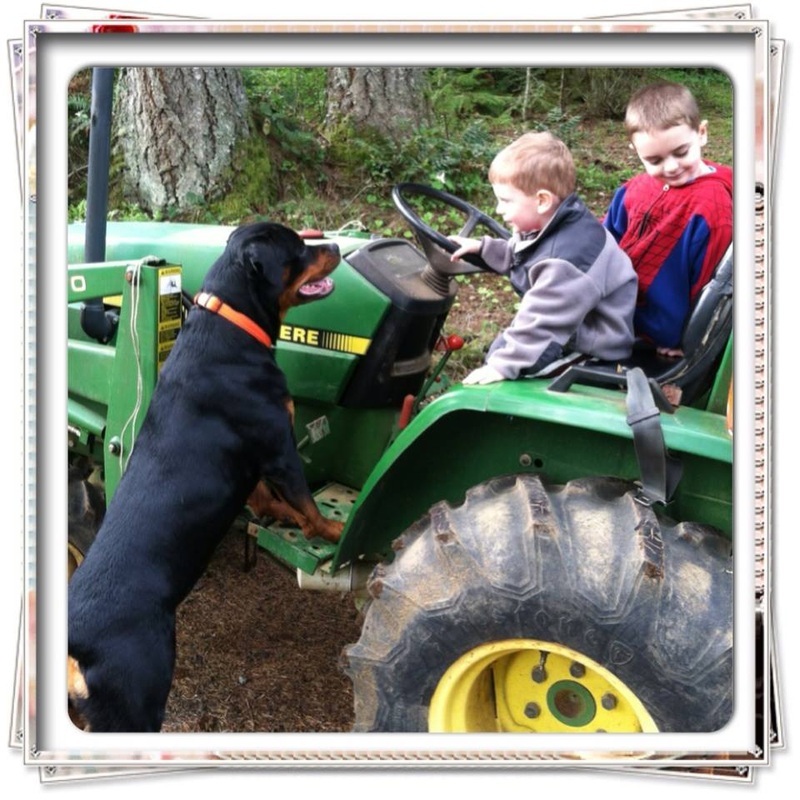 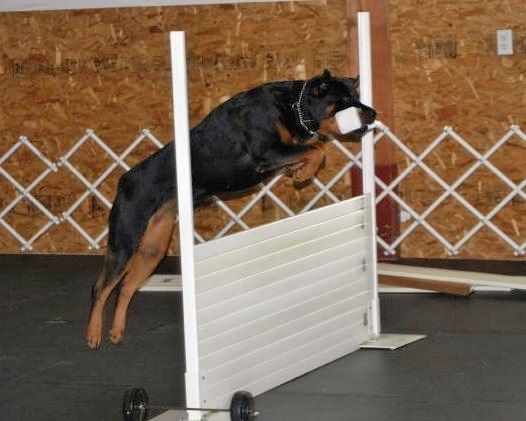 but also the ideal place for us to indulge our passion for all things﻿ Rottweiler. 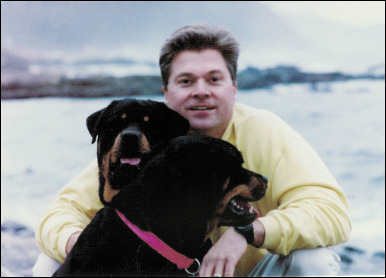 Party, Ted, and Andrew enjoying a winter day at the beach. 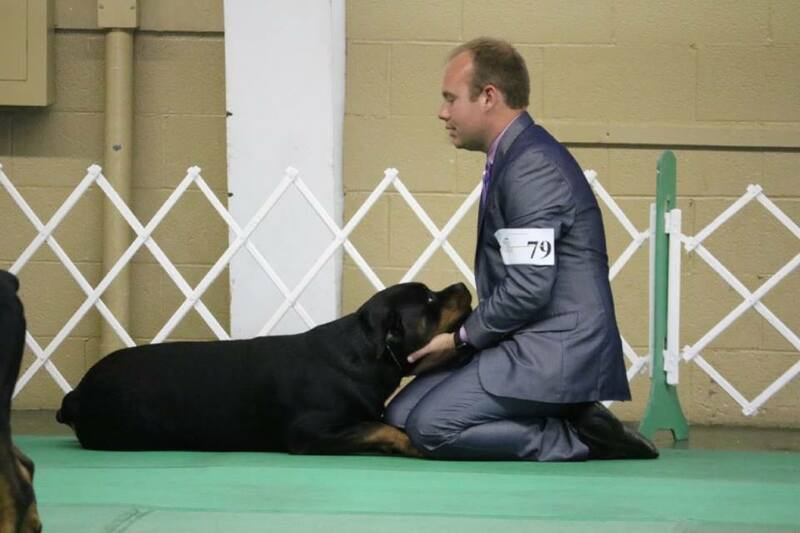 AKC Ptd JungerSohn Signs N One Ders v Esmond "Prophet"
BISS Am GCHG URO1 UKC CH JungerSohn Two For The Show v Esmond RN CGC TT HIT "Blue" takes a moment to relax with his beloved handler, Ryan Dillman.